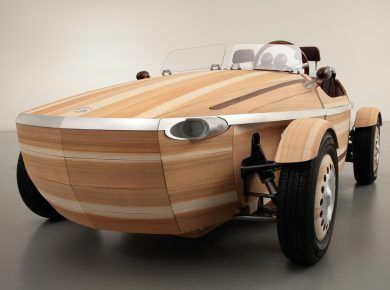 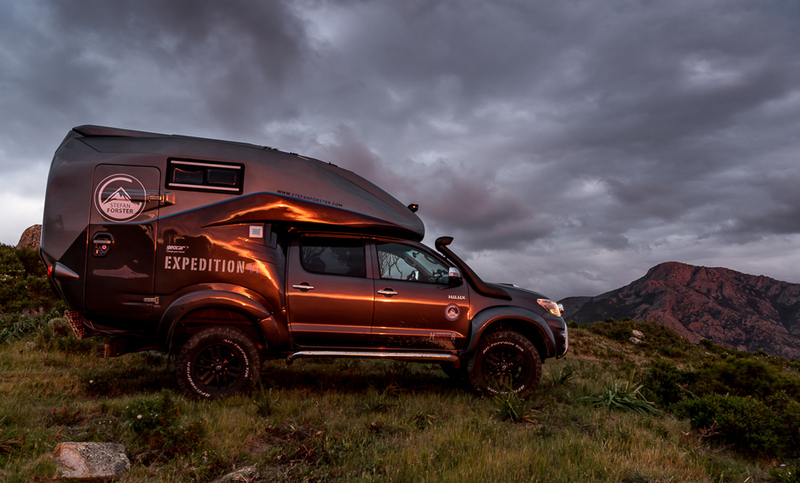 Every nature and landscape photographer dreams of a home on 4 wheels. 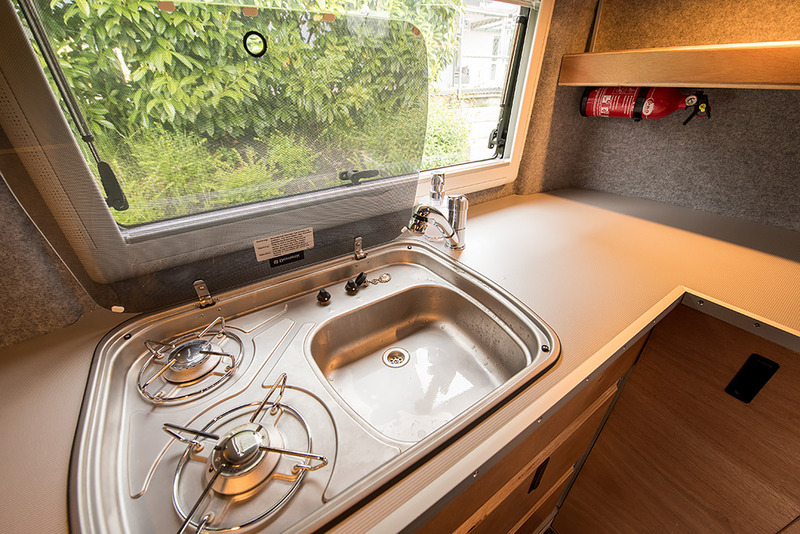 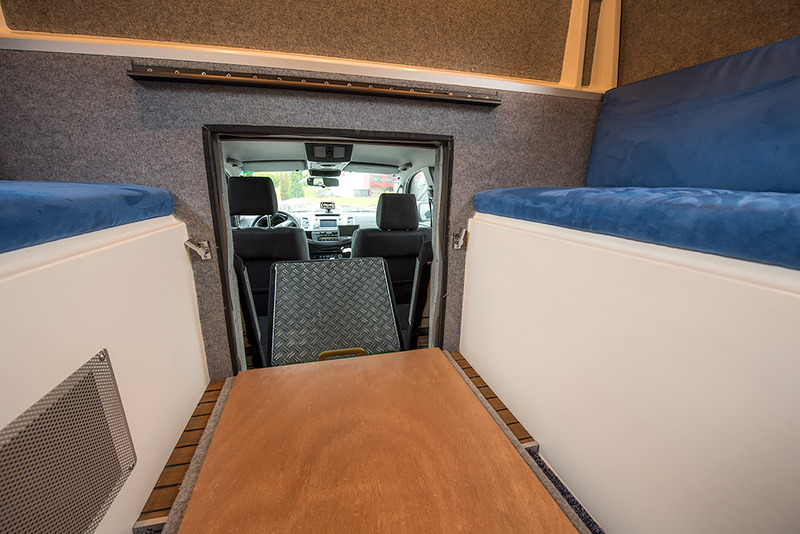 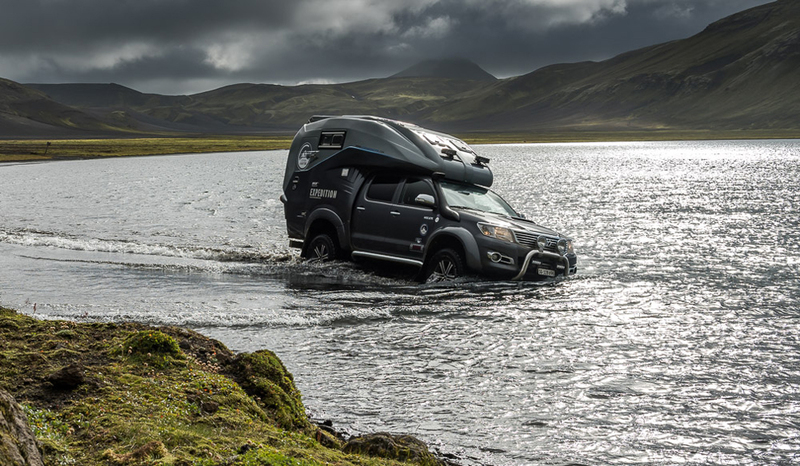 However, most motorhomes have low ground clearance and with no 4×4, the flexibility to drive off-road is rather modest. 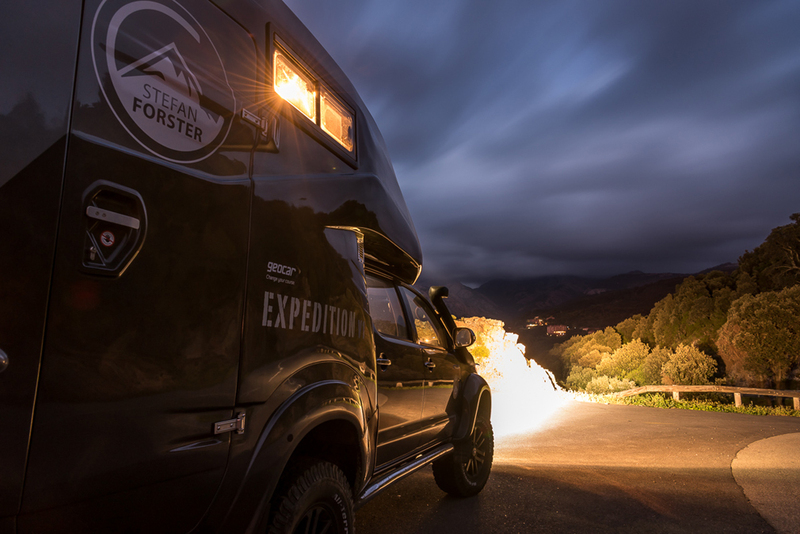 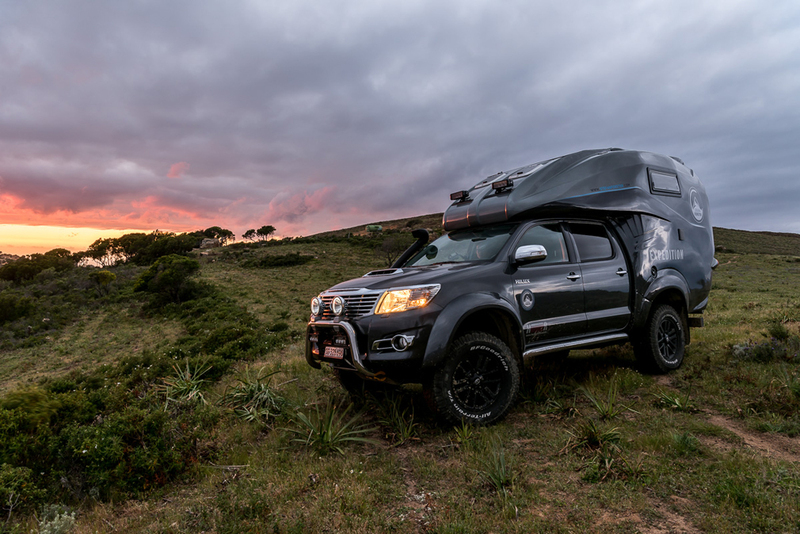 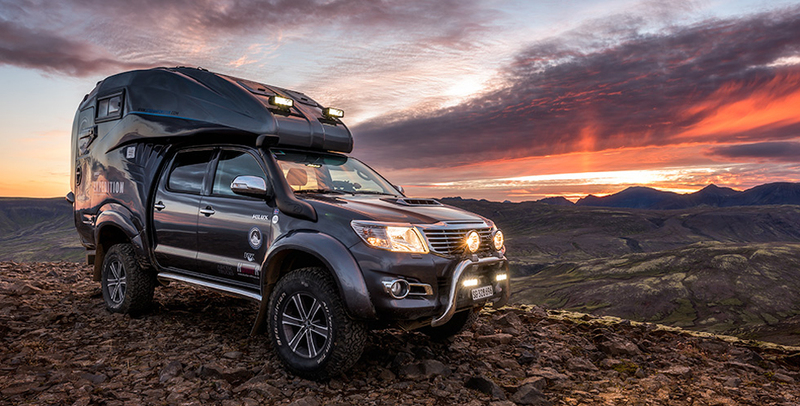 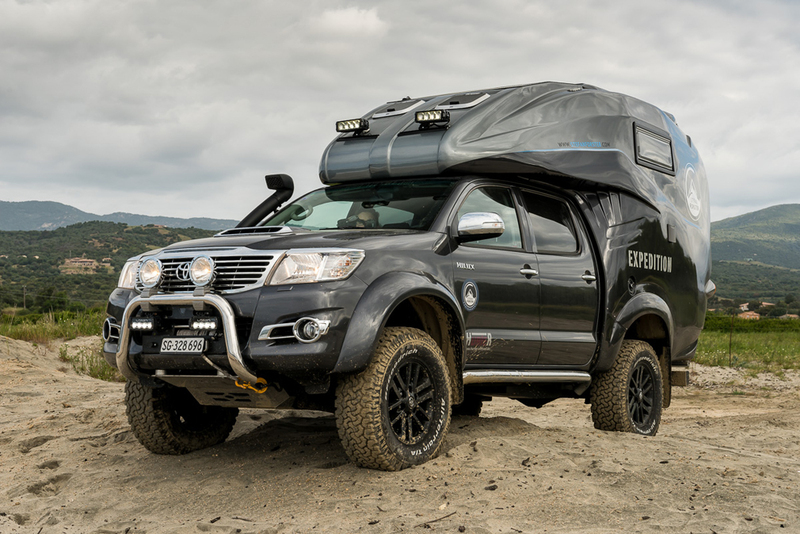 Adventure photographer Stefan Forster commissioned his dream vehicle, a specially designed Toyota Hilux Expedition V1. 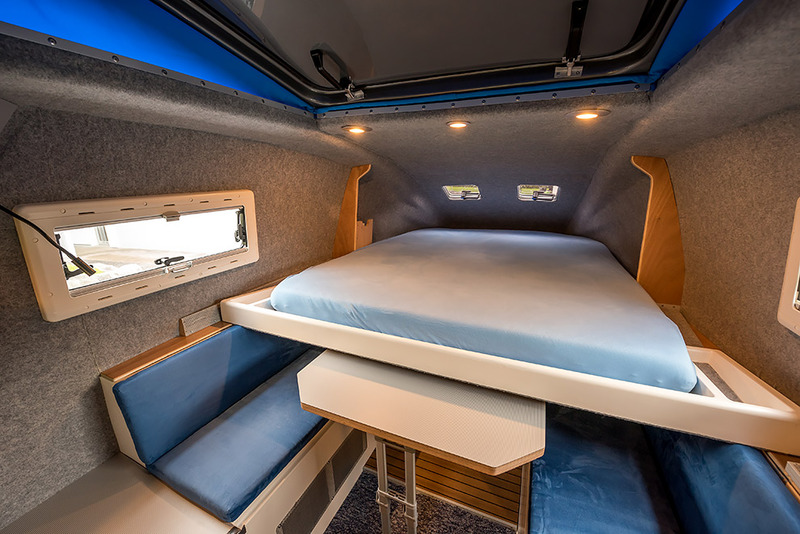 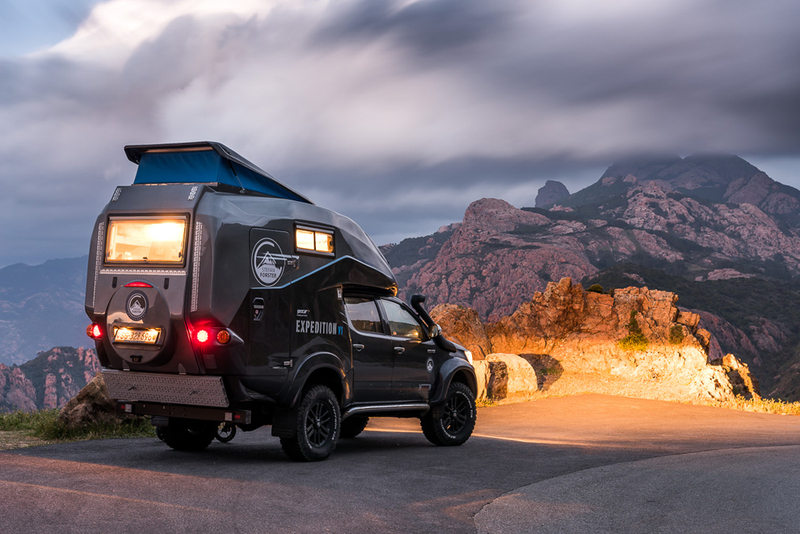 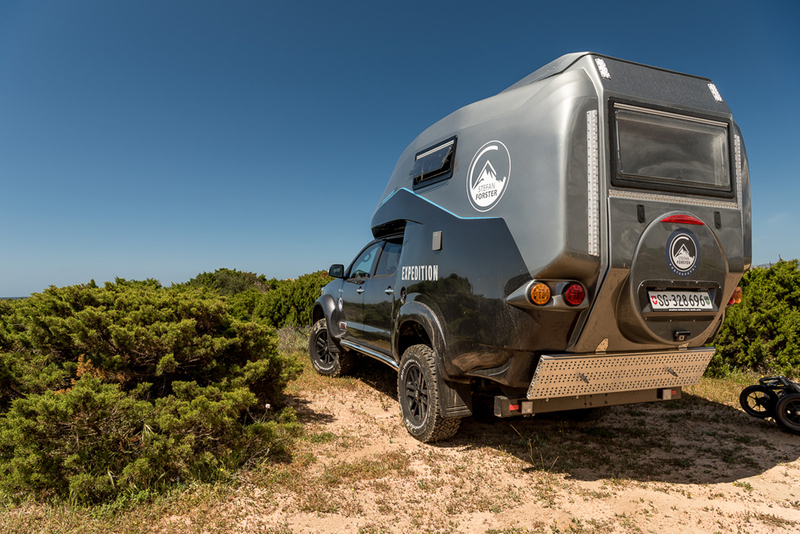 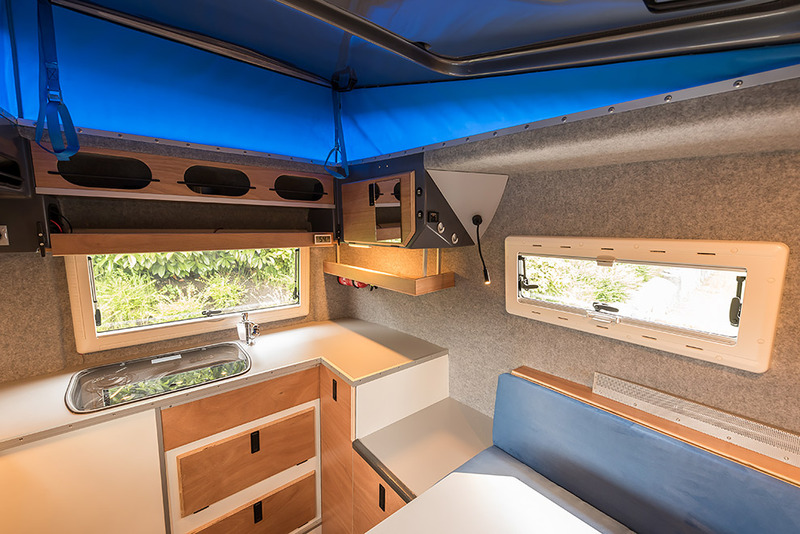 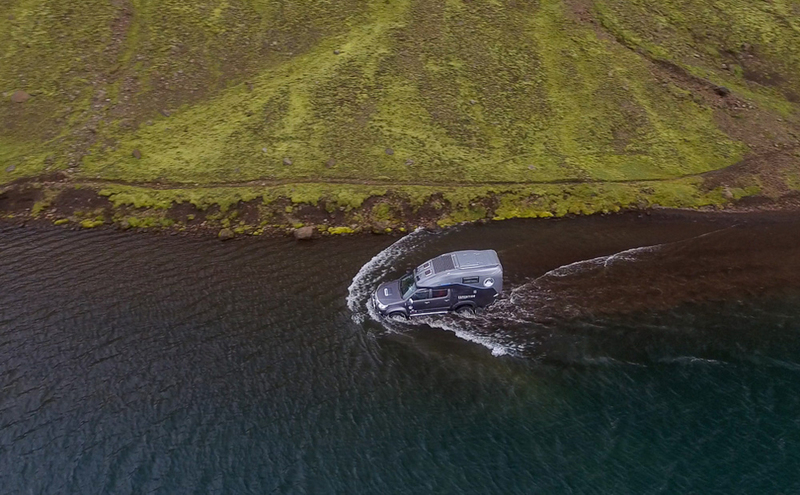 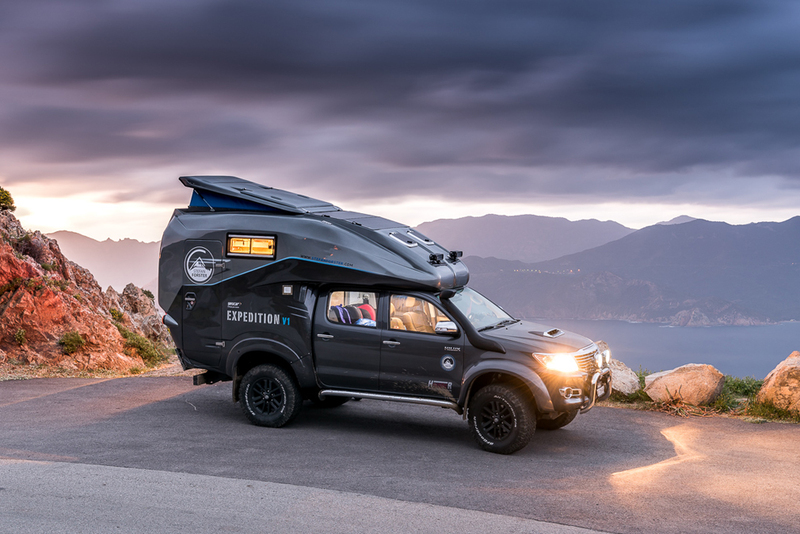 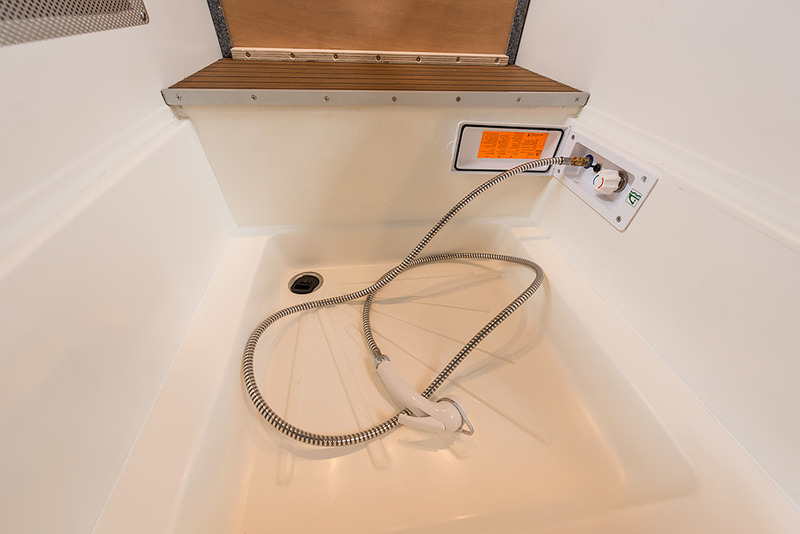 The custom camper was built by Geocar, Hurter Offroad, and Arctic Trucks Iceland, it is powered by a 225hp engine, and was fitted with a custom-made flatbed camping cabin with all the comforts and tech for long stretches in the wild. 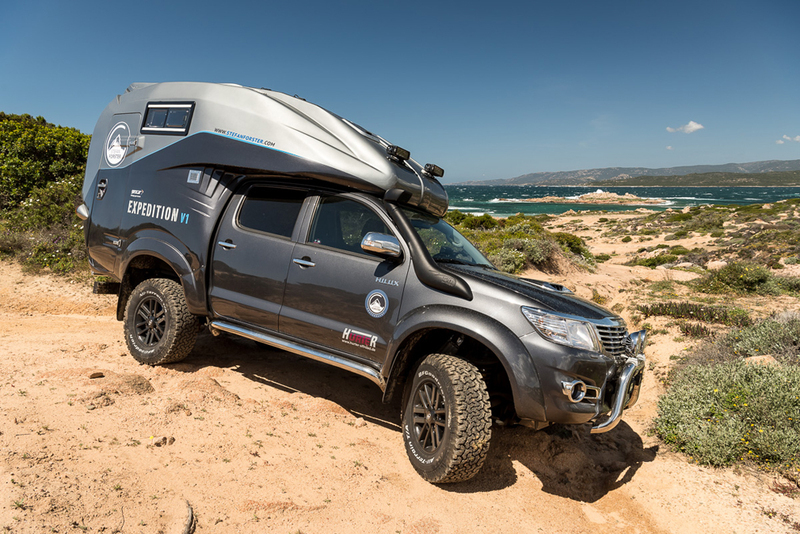 What is the price and when is it available?